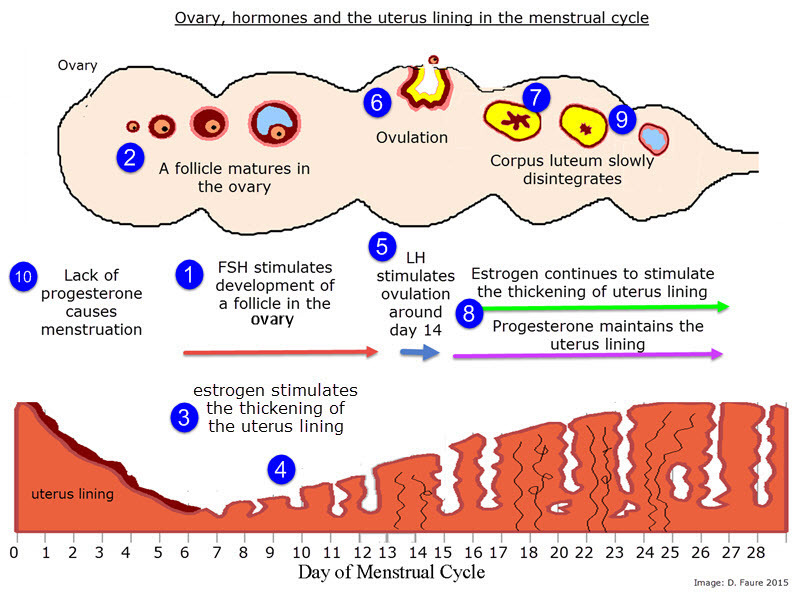 Students are introduced to the functions of the hormones of the menstrual cycle with the aid of a short presentation. This is followed by an activity looking at the effects of hormones on one another and an explanation of positive and negative feedback. There are also some IB style questions and some flashcards to further consolidate learning.How can a group of hormones cause a regular cycle like the menstrual cycle?